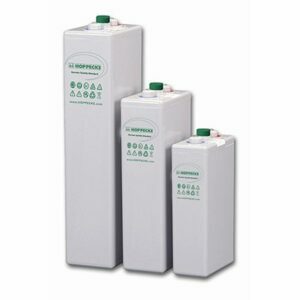 These batteries are the most reliable and require very little maintenance. These batteries feature exceptional cycle stability for consumers looking to get of the grid. An added bonus is that the closed cycle of potential recyclables within a certified recycling system protects the environment. Typical applications include: telecommunications, traffic systems, security lighting. *according to DIN 40742 data to be understood as maximum values.